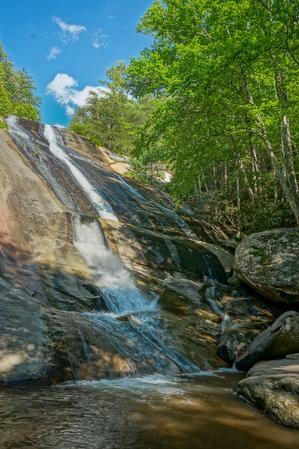 Here's a collection of what we consider to be the best waterfall hikes in the Western North Carolina region. 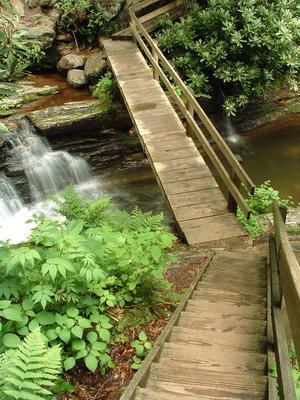 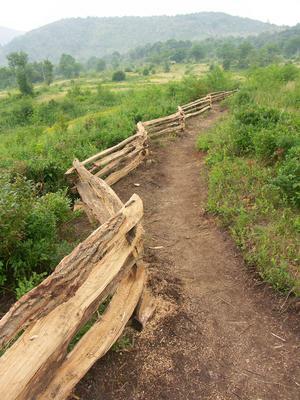 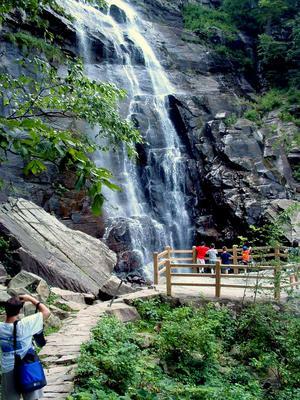 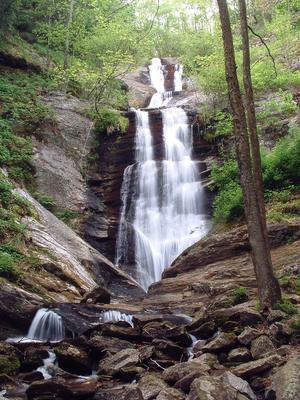 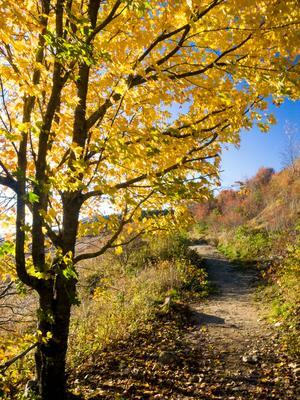 One of the most popular destinations for hiking in the mountains, waterfalls abound in the southern Appalachians, with ample rainfall falling on erosion-resistant rocks underlying the smooth, round ridges. 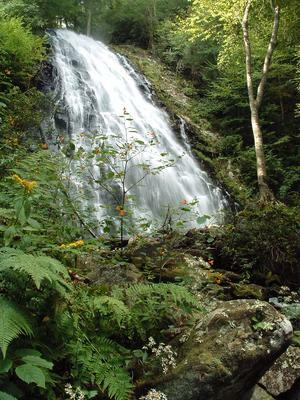 Waterfalls are a common feature on both smaller streams and larger rivers. 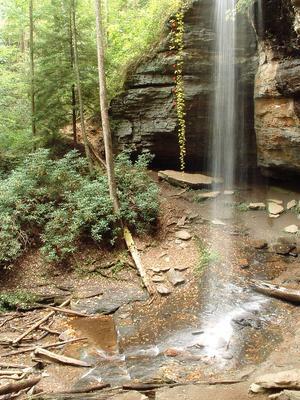 While these are what we consider the best hikes in the region that include a waterfall, they are by no means an exhaustive list of all the waterfalls you can hike to. 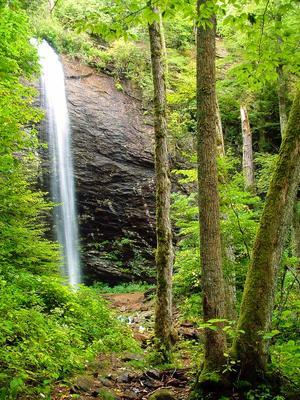 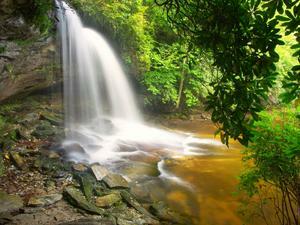 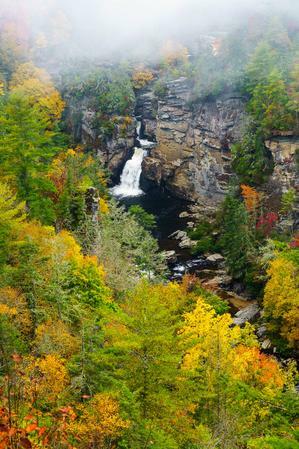 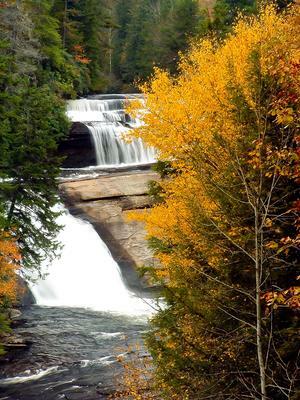 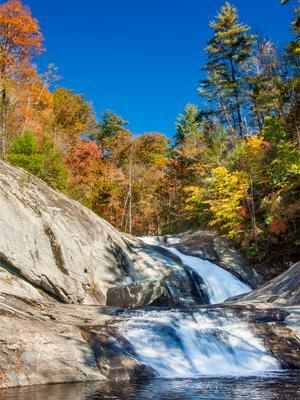 For ALL the waterfalls we know about in Western North Carolina, visit our sister site, WNCWaterfalls.info!